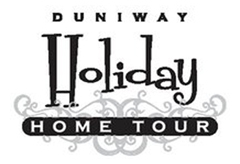 This year Campbell Salgado Studio was invited to be on the Duniway Holiday Home Tour. Some say this is the welcoming event for the holiday season for 30 years now and we are thrilled to be part of that tradition. 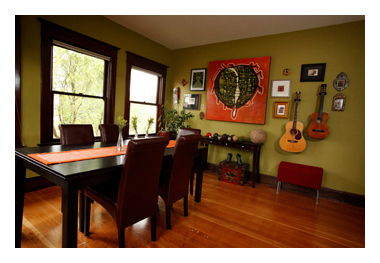 Curious how we’ve laid out our live/work space here at Campbell Salgado Studio? 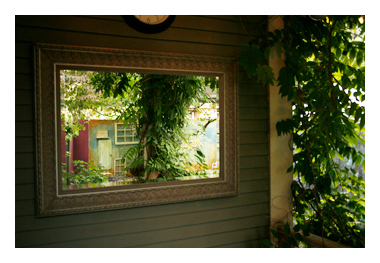 Simply want to get a peek behind our garden gates. 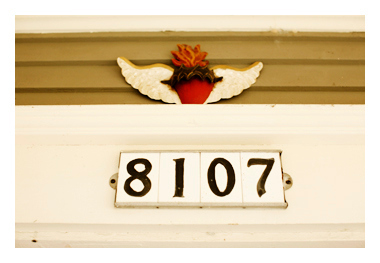 Enjoy some history on this 100 year old home and see how two artists, Francisco Salgado and Kim Campbell, have been inspired by its enchanting spaces for work and pleasure. 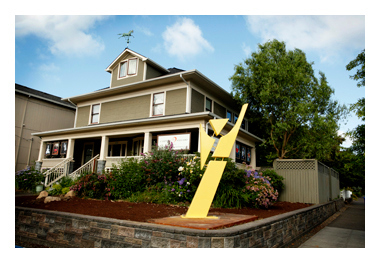 In addition to your exclusive peek inside Campbell Salgado Studio your ticket will allow you to tour five additional historic Eastmoreland homes.